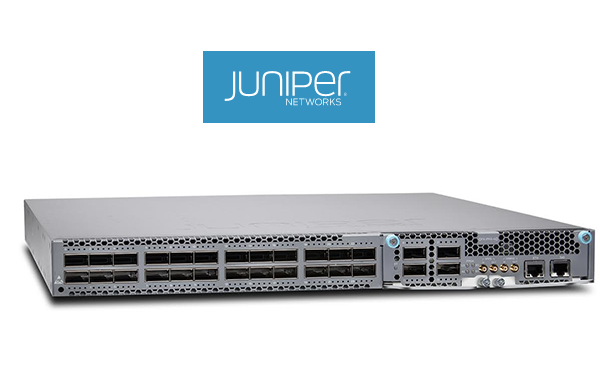 Juniper Networks introduced an application acceleration switch and a new packet flow accelerator module designed to deliver lower latency for financial networks. The new QFX5100-AA application acceleration switch and QFX-PFA packet flow accelerator module, which build on Juniper's QFX product family, leverage Maxeler Technologies’ customizable software logic to significantly accelerate business-critical applications in latency-sensitive computing environments. The new QFX5100-AA switch combines the Intel Xeon processor E3-1125C v2 with Broadcom switching silicon, and the QFX-PFA module based on the Altera multi-100G field-programmable gate array (FPGA). It is configured with 24 ports of 40GbE with 2 expansion slots for 4x40, or one double wide slot for the FPGA-based module. Customers can use Java to program the module for compute-intensive applications. Integration with Junos Space Network Director ensures automated and simple data center management from a single point of control. “The possibilities of compute-integrated networking are transformative across a broad variety of financial services, including equities and commodities exchanges, market data providers, high-frequency trading, and credit processing. We see great potential in other sectors for this technology, including energy, research, education and large enterprises. With the introduction of Juniper Networks QFX5100-AA and QFX-PFA, we are delivering new computing capabilities within the data center network to ensure that our customers can make the most informed split-second investment decisions,” stated Andrew Bach, chief architect for Financial Services Team, Juniper Networks. CoreOS, a San Francisco start-up building a new Linux distribution for modern infrastructure stacks, introduced Tectonic, its commercial Kubernetes platform. Tectonic, which combines Kubernetes and the CoreOS stack, pre-packages all of the components required to build "Google-style infrastructure." CoreOS said it adds a number of commercial features to the mix, such as a management console for workflows and dashboards, an integrated registry to build and share Linux containers, and additional tools to automate deployment and customize rolling updates. In addition, CoreOS announced a new $12 million round of funding led by Google Ventures, with additional investment from Kleiner Perkins Caufield & Byers (KPCB), Fuel Capital and Accel Partners, bringing its total funding to $20 million. "When we started CoreOS, we set out to build and deliver Google's infrastructure to everyone else," said Alex Polvi, CEO of CoreOS. "Today, this goal is becoming a reality with Tectonic, which allows enterprises across the world to securely run containers in a distributed environment, similar to how Google runs their infrastructure internally." "We see a broader industry trend where enterprise computing is shifting to mirror the infrastructure of large-scale software companies," said Dave Munichiello, Partner at Google Ventures. "With a focus on security, reliability, and ease of deployment CoreOS delivers a comprehensive platform for global enterprises to deliver services at scale. We are excited to be working with the team." 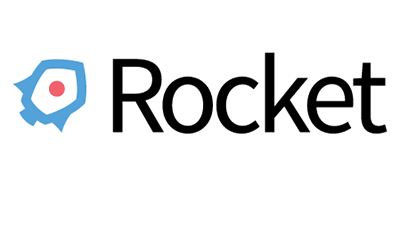 In December 2014, CoreOS released Rocket, a new portable container format, as an alternative to the Docker runtime. The idea is to provide a “standard container” that can be used for moving workloads between multiple servers and environments. The company said its container consumes 40% less RAM on boot than an average Linux installation and features an active/passive dual-partition scheme to update the OS as a single unit instead of package by package. Applications on CoreOS can run as Docker containers. Up until this announcement, CoreOS had been a big supporter of Docker. In a blog posting, the company said the Docker company has strayed from its early principle of building a simple, composable container unit that could be used in a variety of systems and supported by everyone. So CoreOS is now developing Rocket around the App Container specification and promoting it as a new set of simple and open specifications for a portable container format. 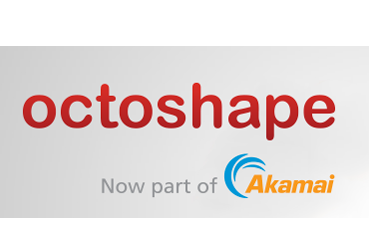 Akamai Technologies has acquired Octoshape, a cloud OTT IPTV service provider that focuses on delivering broadcast, enterprise, and carrier solutions. Financial terms were not disclosed. Octoshape's services are designed to help optimize the quality of video streams for over-the-top (OTT) content and to enable Internet Protocol television (IPTV) solutions. Octoshape uses a combination of patented video and network optimization technologies for the delivery of video streams across the Internet using standard media formats and players. 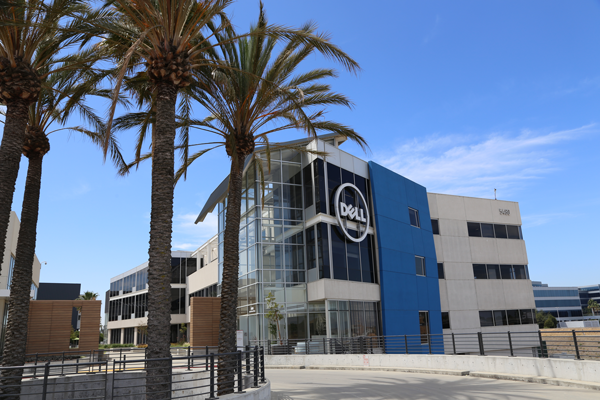 The privately-held company has approximately 40 employees. What changes will we see as network transport evolves to 100G and beyond? 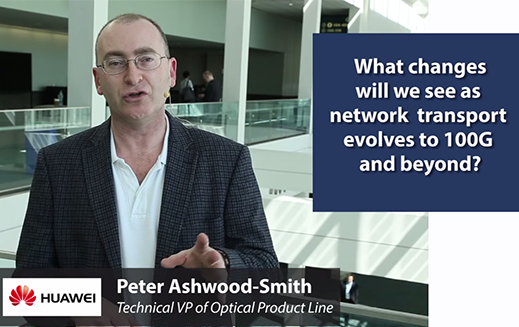 Peter Ashwood-Smith, Technical VP of Optical Product Line at Huawei, breaks it down into a discussion of the control layer and the physical interface. He sees 100G as the "workhorse" of optical transport for the next 3-5 years. 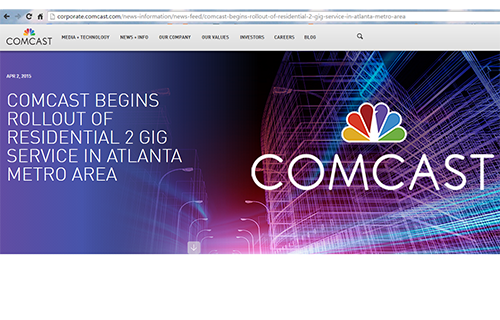 We'll see improvements in density and the adoption on pluggable formats in 100G interfaces. Another factor for 100G is silicon photonics. Dell introduced a new X-Series family of smart-managed 1GbE and 10GbE switches for small and medium-sized businesses. The new product provide work flow management, traffic visibility and real-time control to optimize cloud and onsite network applications. Dell is also expanding its N-Series family of fully managed 1GbE switches with Layer 2/3 capability designed for smaller networks. The switches utilize a comprehensive enterprise-class Layer 2/3 feature set, common command-line interface (CLI) for consistent management and standard 10GbE SFP+ transceivers and cables for stacking, providing up to 200 1GbE ports in a 4-unit stack.